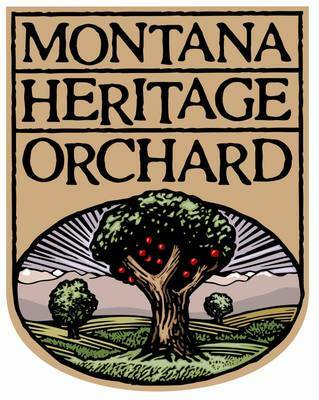 This office serves as an outreach function of Montana State University dedicated to improving the quality of people's lives by providing research-based knowledge to strengthen the social, economic and environmental well-being of families, communities and agricultural enterprises. The programs of the MSU Extension are available to all people regardless of race, color, national origin, gender, religion, age, disability, political beliefs, sexual orientation, and marital or family status. Issued in furtherance of cooperative extension work in agriculture and home economics, acts of May 8 and June 30, 1914, in cooperation with the U.S. Department of Agriculture, Dr. Jeff Bader, Director of Extension, Montana State University, Bozeman, MT 59717.